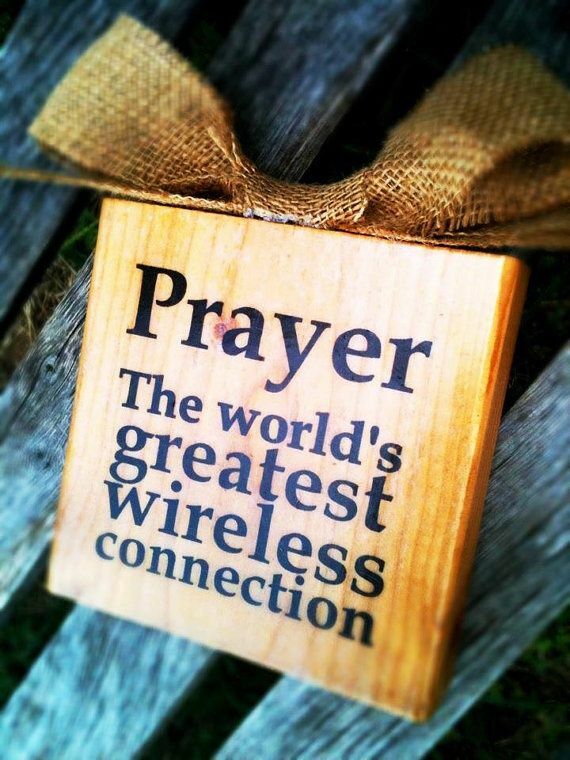 Prayer makes a difference everytime! and to hear this morning. Thank you for the very breath of voice. I'm so blessed because You are a forgiving God and an understanding Father. LORD, thank you for your abundant blessings, you have done so much for me and You keep on blessing me. Forgive me this day for everything I have done, said or thought that was not pleasing to you. I repent of every sin I have committed and now I ask now for Your forgiveness. Please keep me safe from all dangers seen and unseen and move me from harms way. Lord, help me to start this day with a new attitude and plenty of gratitude and let me make the best of each and every day to clear my mind so that I can hear from You. Help me dear Lord, not whine and whimper over things I have no control over. Forgive me for murmuring and bikering. Always give me the best response when I'm pushed beyond my limits. Lord, use me to do Your will. I pray for those that are lost and can't find their way. I pray for those who don't know You intimately and for those that don't believe in you. Show them your way Lord. I pray for all my sisters and brothers. For each and every family members in their households.I pray for peace, love and joy in their homes; that they are out of debt and all their needs are met according to your riches in glory. I pray that every eye that reads this prayer and say this prayer knows there is no problem, circumstance, or situation greater than you Almighty God. into the hearts of every eye that sees this in Jesus' name I pray Amen! Heavenly Father, In the name of Jesus Christ, I come boldly before Your throne of grace, seeking Your divine guidance and directions concerning my life. It is my sincere desire to do Your will, so Your will be done in my life on earth as it is in Heaven (Matt. 6:10) Father, please cleanse me of any worldly wisdom, any selfish motives, lust of the flesh, lust of my eyes, and pride of life, that may draw me away from Your purpose for my life. May you count me worthy of Your calling, and by Your power may You fulfill every good purpose and every act prompted by my faith (2 Thess. 1:11 NIV). In the name of Jesus, I refuse to respond according to my own wisdom and strength, and I surrender myself unto You as a living sacrifice that I may prove what is the good, acceptable and perfect will of God. In accordance with James 1:5:8, I ask for Your wisdom regarding my future, knowing that You give to everyone liberally and without reproach. I ask in faith, without doubting, expecting You to give me divine direction in every area of my life. I thank You in advance for the wisdom You assure me You will give. Father, give me the courage to follow the pathway of faith, not the path of fear, for you have not given me a spirit of fear, but of power, love and a sound mind (2 Tim. 1:7). Father, please endue me with Your power, clothe me in Your love that casts out all fear (1 John 4:18), and guide me with the mind of Christ (1 Cor. 2:16). Oh Lord I pray please let Your mind be in me as it is in Christ Jesus. Father, please strengthen me to take the path You have set before me and not the path of least resistance, because narrow is the gate and difficult is the way that leads to life, and there are few who find it (Matt. 7:14). Therefore, I ask You in the name of Jesus to reveal to me Your clear direction, Father, please speak to me that You would work in me both to will and to do Your good pleasure (Phil. 2:13) In Jesus name I pray, Amen. Heavenly father, I bow in worship and praise before you. I cover myself with the blood of the Lord Jesus Christ as my protection. I surrender myself completely and unreservedly in every area of my life to You. Lord, let your blessed Holy Spirit bring all the work of the crucifixion, all the work of the resurrection, all the work of the glorification, and all the work of Pentecost into my life today. I surrender myself to You. I refuse to be discouraged or depressed. You are the God of all hope. You have proven Your power by resurrecting Jesus Christ from the dead, and I claim in every way this victory over all the satanic forces in my life. I pray in the name of the Lord Jesus Christ with thanksgiving. Amen. Almighty God, Omnipresent Father, whose presence we find wherever we go, protect us as we embark upon our journey. We give thanks for the blessings that enables us to make this trip. Surround us with your loving care as we seek the special time with our family and friends. May we reach our journey end on time, if it pleases You, and may we be gifted with patience in delays that may occur. Protect us from any perril we may meet along the way and guide us back to the safety of our home. Amen.